Here you will find the affiliate companies that work with OTRSavings to bring discounts to your trucking or transportation business. Please browse through the websites below and visit their websites if you have any more questions. 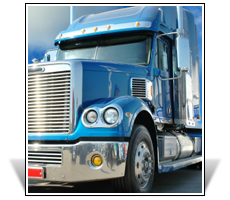 OTRSavings provides discounts and transportation services to your trucking business. We use these companies to help you find better discounts throughout the transportation industry. Discount Fuel Network- You can find and benefit from excellent savings with the OTRSavings Fuel Program. If you are happy with your current fuel card program, you can still contact Dutch at Discount Fuel Network for additional savings. Interested in becoming an affiliate or partner of OTRSavings? Please fill out our contact form and express how our companies would benefit! OTRSavings is a company offering discounted services and diesel fuel rebate programs for truck fleets and transportation businesses. 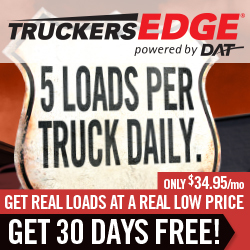 Whether you are looking for fuel discounts, a new diesel fuel card program, discounts on tires, finance and factoring discounts, or discounts and rebates on new and used truck sales for your trucking business - OTRSavings is the premier discount provider. Serving Texas, New Mexico, and Mississippi, we are happy to offer fuel analysis programs to trucking companies looking to save, tell you if you are getting the best GPS tracking service for your trucks, even find your trucking business great deals on road side assistance! For all your Texas, Mississippi, and New Mexico trucking discounts, contact OTRSavings today!